Welcome to sport at Cornwall College Students' Union. 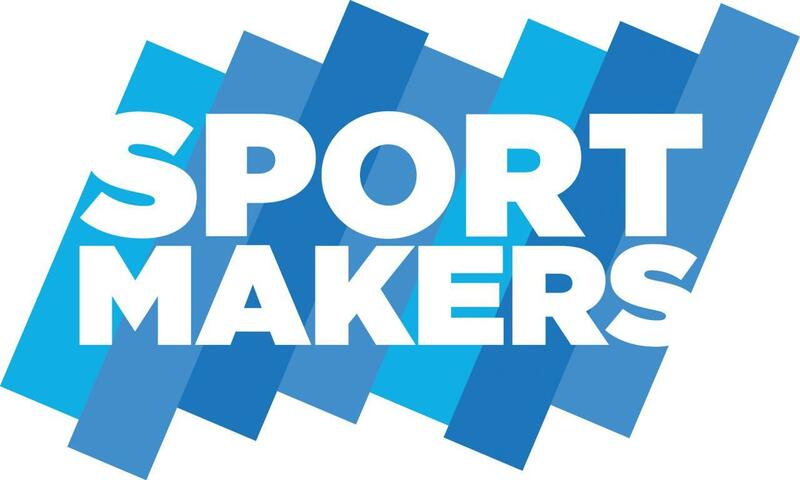 There are lots of ways for you to get involved with sport during your time here. 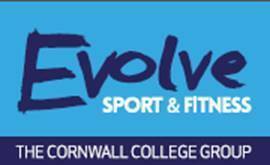 This includes sports clubs with teams playing in Association of College (AoC) leagues as well as Give it a Go Sport and Evolve Fitness Gyms.